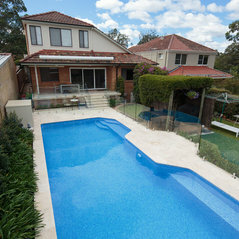 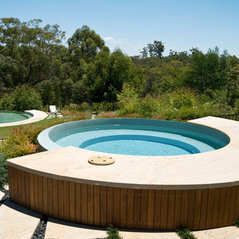 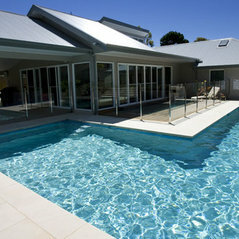 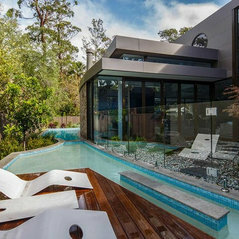 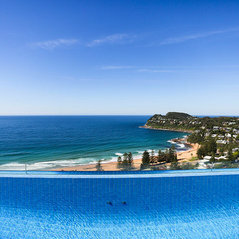 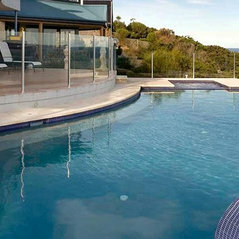 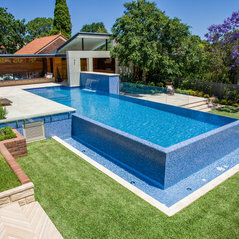 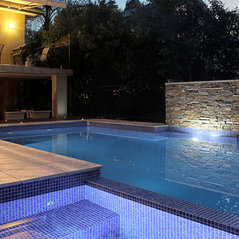 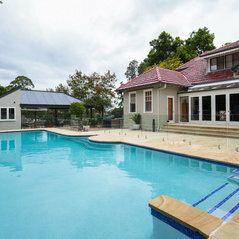 Crystal Pools is Australia's most experienced pool builder with a reputation for excellence in swimming pool design, installation and renovation. 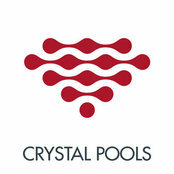 Crystal Pools specialises in in-ground concrete swimming pools — from home swimming pools to large Olympic complexes, special purpose pools, water features and more. 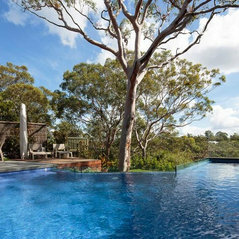 Commented: Pool depthHi Andrea, this pool at its deepest point is 1.7 metres. 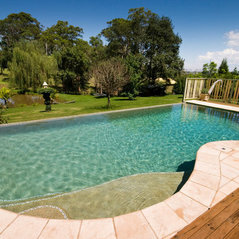 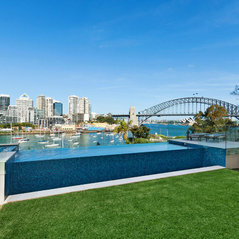 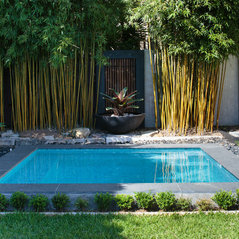 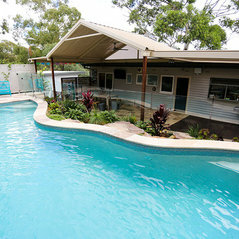 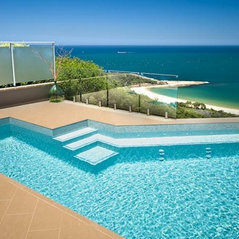 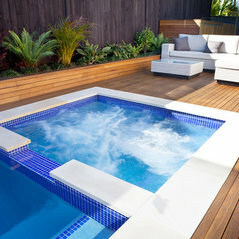 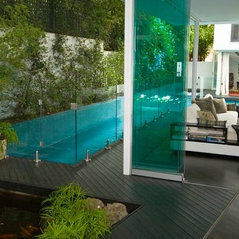 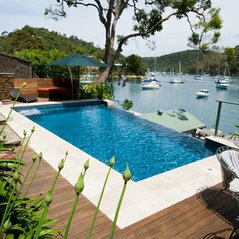 Commented: What are the dimensions of this pool?This pool is a 10m x 2.5m lap pool with a 4m x 4m swim out area. 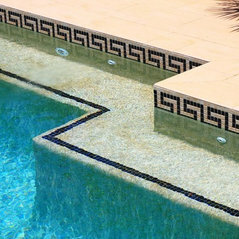 Commented: PoolThis pool is a fully tiled pool. 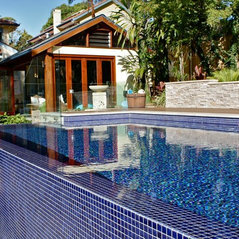 The tile is a bleed of colours.